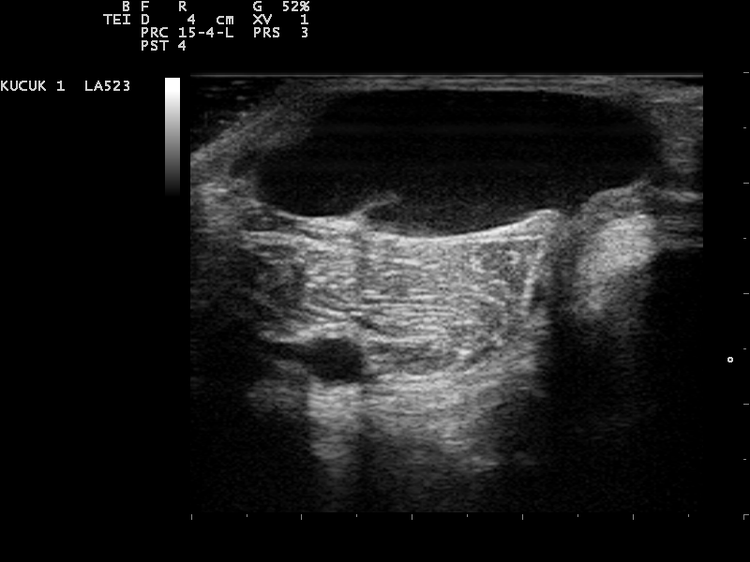 Ultrasound Scan showing Baker's Cyst. What is the Baker’s Cyst Removal surgical procedure? The Baker’s Cyst Removal procedure involves the knee joint and the space behind the knee joint. Why is the Baker’s Cyst Removal surgical procedure Performed? Baker’s Cyst Removal procedure is performed if Baker’s Cyst begins to cause any discomfort or pain, and sometimes for cosmetic reasons. To remove unsightly cysts that cause knee pain, Baker’s Cyst Removal surgical procedure remains a gold standard technique. The recent advancement in the procedure is the use of prolotherapy, which stimulates the affected tissue to repair itself. Prolotherapy is often combined with medications for best results. What is the Cost of performing the Baker’s Cyst Removal surgical procedure? The cost of Baker’s Cyst Removal procedure depends on a variety of factors, such as the type of your health insurance, annual deductibles, co-pay requirements, out-of-network and in-network of your healthcare providers and healthcare facilities. How is the Baker’s Cyst Removal surgical procedure Performed? Baker’s Cyst Removal is usually performed in an out-patient (surgery) facility, a physician’s clinic/office, or a hospital. Normally, the individual can go home once the procedure is completed. The procedure is performed either by an orthopedic surgeon or a general surgeon; assisted by an anesthesiologist. The physician will request your consent for Baker’s Cyst Removal procedure using an informed Consent Form. What Tests are needed, before the Baker’s Cyst Removal surgical procedure? What is a Baker’s Cyst Removal? Are there any complications after the procedure, or during recovery? During the procedure the patient is either administered local anesthesia, spinal anesthesia, or general anesthesia. When general anesthesia is necessitated, the procedure is usually performed in a hospital surgery facility. The amount of blood loss is generally minimal during the procedure. If complications arise during the procedure, it could lead to a further loss of blood. What are the possible Risks and Complications during Baker’s Cyst Removal surgical procedure? What Post-Operative Care is needed at the Healthcare Facility after Baker’s Cyst Removal surgical procedure? 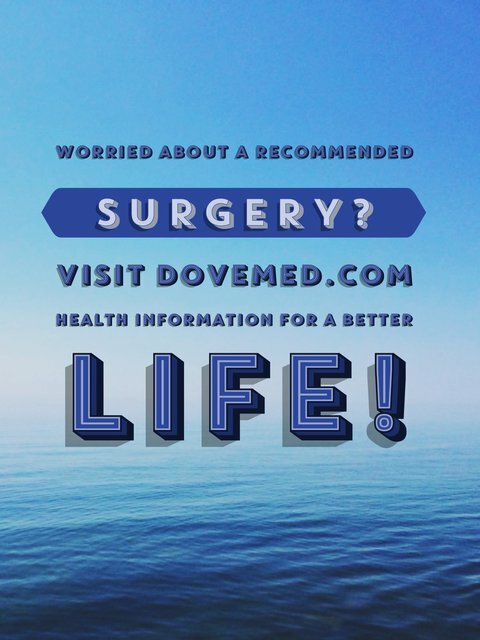 What are the possible Risks and Complications after Baker’s Cyst Removal surgical procedure? The prognosis post-surgery is usually good. What Post-Operative Care is needed at Home after Baker’s Cyst Removal surgical procedures? Normally, it takes about 4 weeks to recover from a Baker’s Cyst Removal procedure. Who will you receive a Bill from, after the Baker’s Cyst Removal surgical procedure? The patient is advised to inquire and confirm the type of billing, before the Baker’s Cyst Removal procedure is performed.